Neither some auto body repair regulations nor some auto body shops in California might have kept up with where they need to be, a regional MSO trainer demonstrated to the California Bureau of Automotive Repair earlier this month. Seidner’s Collision Centers director of development and training Gene Lopez, a former BAR advisory group member, on July 12 presented California Code of Regulations Title 16 § 3303, which defines “Sectioning,” and § 3365, which explains how vehicles must be repaired. Lopez said some repairers agree that neither part necessarily aligns with the advanced technology and materials on vehicles. But automakers might want shops to section parts at factory seams — or not section a particular part at all. Lopez presented Honda’s July 2017 Body Repair News general guidance on welding and sectioning (which would be superceded by any individual vehicle repair manual). A knowledgeable collision repairer looks at what metal they’re repairing and the information from the OEM, which can teach that some metals exist that “we cannot cut, absolutely cannot cut,” according to Lopez. “We have to know this,” Lopez said. Honda’s Body Repair News indicates it typically wants auto body shops to use a service part without modification. Certain conditions exist when an alteration would be possible — but only if the repairer adheres to specific rules. Much of the California collision repair market might not be adequately qualified. 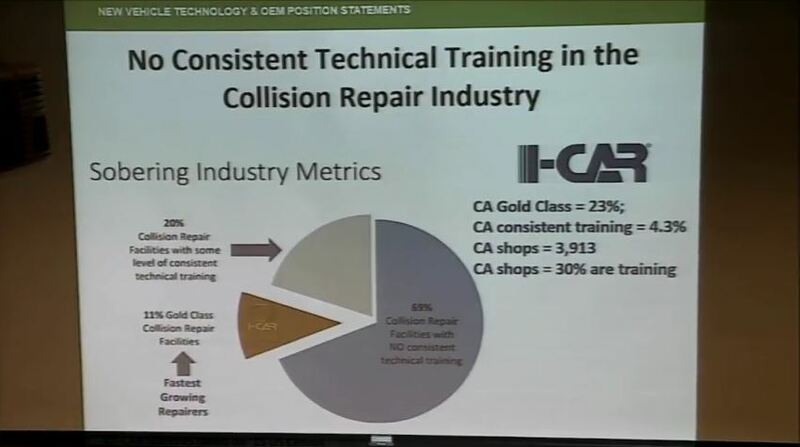 Only about 900 California auto body shops are I-CAR Gold Class, according to Lopez. I-CAR’s 2015 census indicates California had 3,913 auto body shops, with 23 percent Gold Class and 4.3 percent otherwise consistently training, he said. Seventy percent of state repairers might not be training, he said. “That’s the part that we need to begin taking a look at,” he said. BAR advisory group member Jack Molodanof said that data provided to the California Department of Insurance put the latest state shop count at between 6,200-6,300. That means the proportion of I-CAR Gold shops could be more like 15 percent, he said. “I have to believe that, because they are not informed and because they’re not training, they may not know some of the things that the vehicle manufacturers are telling us,” Lopez said of untrained shops. (b) All corrosion protection shall be applied in accordance with manufacturers’ specifications or nationally distributed and periodically updated service specifications that are generally accepted by the autobody repair industry. He said the discussion of sectioning “nationally distributed and periodically updated service specifications that are generally accepted by the autobody repair industry” referred to I-CAR instructions. 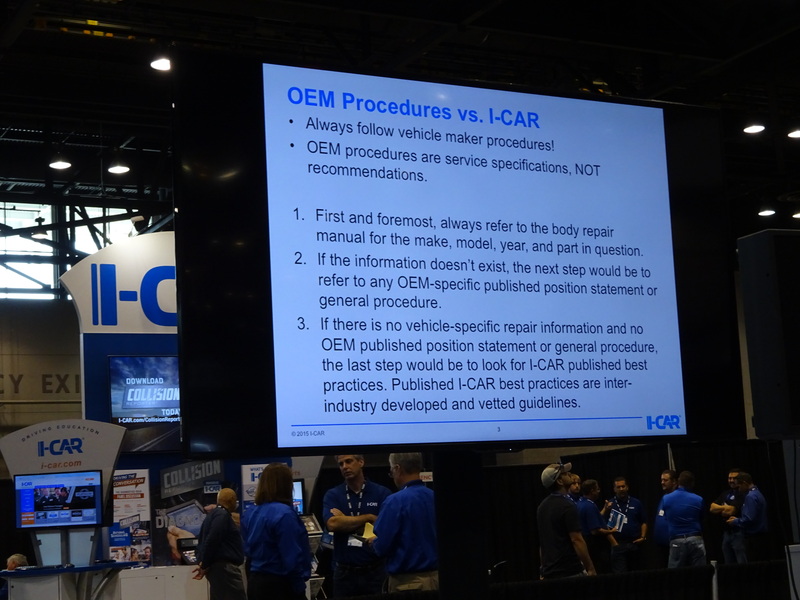 However, I-CAR itself tells everyone to use OEM repair procedures, Lopez said. The only time a repairer would use I-CAR’s guidance for a specific repair involves cases in which the OEM lacked repair procedures or other manufacturer instructions (such as a position statement). Lopez mentioned the John Eagle Collision case, in which a dealership body shop was hit with a $31.5 million verdict (later settled for an unspecified amount) after it used adhesive to attach a roof instead of the welds Honda directed. John Eagle Collision’s work on the 2010 Honda Fit in question was probably a “generally accepted procedure, that came from the street,” Lopez said. “We can’t do that,” he said. OEM procedures must be followed, he said. “Generally Accepted may lead to poor repairs,’ one of Lopez’s slides stated. Lopez encouraged the BAR to continue the discussion in workshops or a task force and “re-review” the regulations. 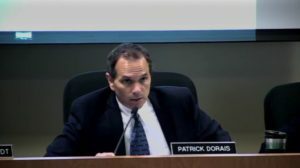 BAR Chief Patrick Dorais called Lopez’s appearance an “amazing presentation” and said he was “committed” to workshops, possibly as early as the next BAR advisory group meeting in October. 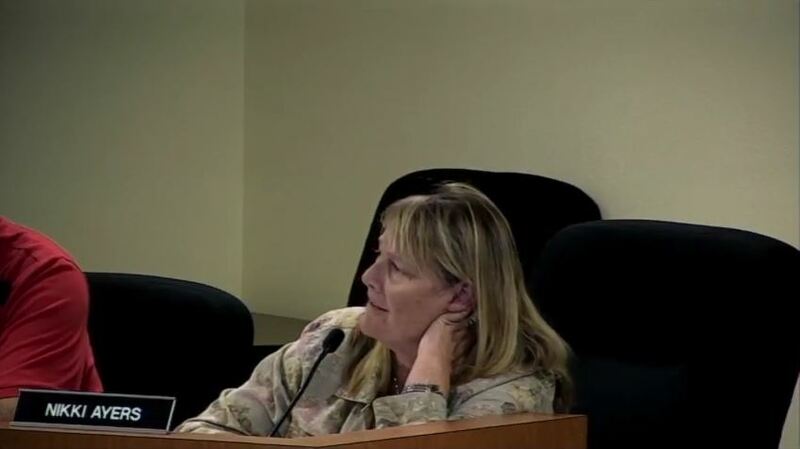 BAR advisory group member Nikki Ayers (Independent Automotive Professionals Association) said the issue just raises the “age-old debate” over licensing and if auto body shops should be allowed to operate without training or if anybody is allowed to work as an auto body technician. “It leads us all back to that,” she said. If the average vehicle is in a collision sometime around age 3-6, it’s a “moving window” with new technology constantly being added to the mix, Rice said. “This problem is a tidal wave that’s going to be hitting us if we’re not careful,” he said. “And, obviously, we know we’re not,” he continued. Perhaps the mission of a task force or work group on the issues Lopez raised should be to educate customers, he said. Most customers just go where an insurer, friend or Google tells them to go, Kusa said. If a consumer realized that only about 15 percent of shops were “top-tier shops” and 70 percent might not be, “outrage” and a challenge to insurer control of the industry could occur, he said.